Package includes 5 magnet sheets. 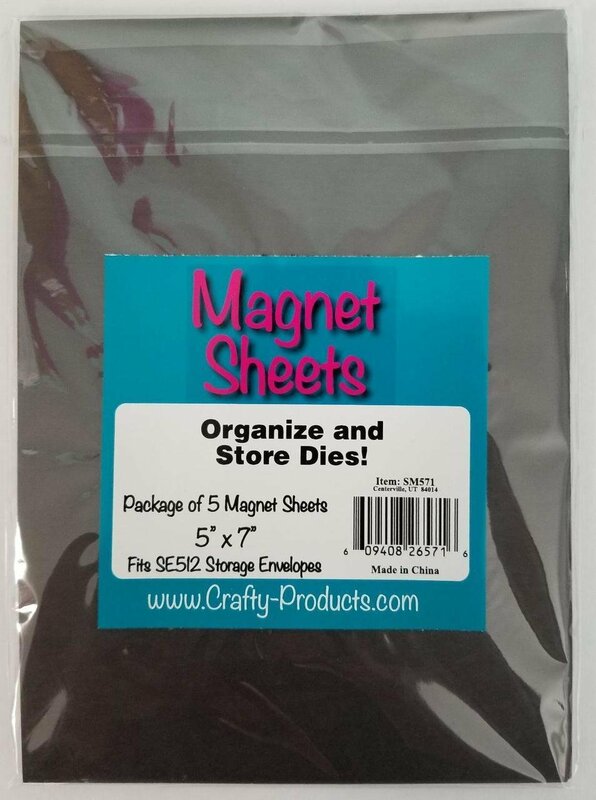 These 5" x 7" magnet sheets are perfect for storing and organizing your dies. Designed to use with our Storage Envelopes (Item # SE512).